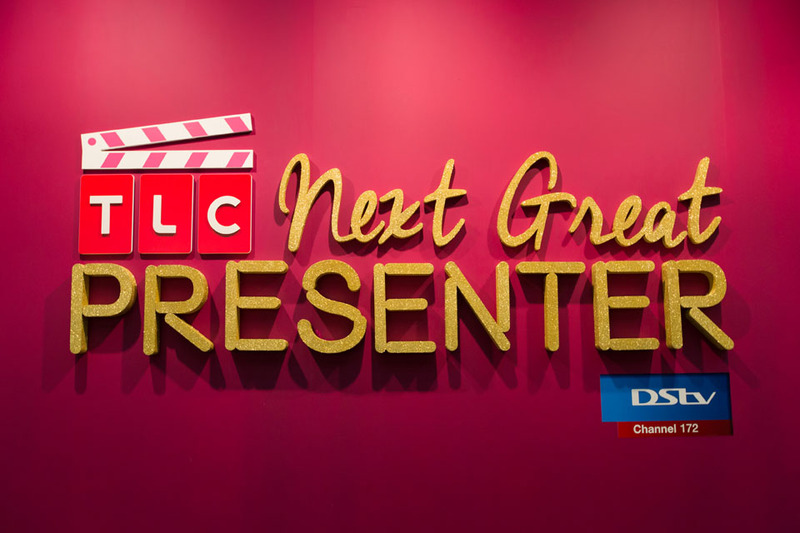 MultiChoice Africa has announced that from 1 December 2015, general entertainment channel, BET, will launch on DStv Compact Plus and Compact bouquets. DStv Compact Plus and Compact subscribers will now have access to BET’s compelling general entertainment content that celebrates African and African-American culture with a rich mix of contemporary and classic reality shows, drama, family friendly sitcoms, entertainment news, comedy, and more. The new channels windfall hit a high in September with the addition of TCM to Compact Plus and BBC Brit, CBeebies, BBC Lifestyle, MTV, Vuzu and M-Net Family to the Compact and Compact Plus bouquets. To mark the expansion to DStv Compact and Compact Plus, BET has compiled an exciting new schedule that will kick off in December with first-run entertainment shows such as Season 4 of Real Husbands of Hollywood (spoof reality), Punk’d (BET’s reworking of the classic MTV prank show), documentary strand The BET Life of…, Series 3 of Being Mary Jane (drama), and reality series DeSean Jackson, Blood Sweat and Heels and Frankie & Neffe, plus new episodes of The Wendy Williams Show (chat show) and The Real (talk show). At the same time, BET2 (DStv channel 135 and GOtv channel 23) will be removed from all packages on the DStv and GOtv platforms on Monday, 30 November 2015. This termination will allow MultiChoice Africa to create more capacity on our satellite for new channels in order to ensure that our subscribers continue to get a broader variety of programming. MultiChoice Africa constantly reviews its operations to streamline and enhance its subscribers’ television viewing experience. The channel consolidation will also allow more subscribers access to locally-produced content which will play a bigger role on the channel with BET Buzz (local and international entertainment news) continuing to air every weekday, a second season of Top Actor currently in production and additional local commissions set to air in early 2016. Another engaging local content at launch will include a two-part documentary about South African designer David Tlale, reality series The New Atlanta and classic comedy sitcoms The Fresh Prince of Bel Air, My Wife and Kids, and Are We There Yet? For more information on BET, visit www.betafrica.tv, like us on Facebook at www.facebook.com/BETinAfrica or join the conversation about the channel on Twitter and Instagram @BET_Africa using the hashtag #BeAllYou. 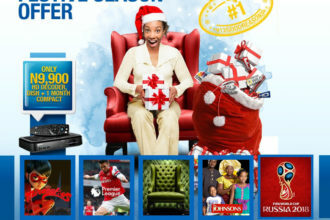 Visit the TV Guide on www.dstv.com to check out what BET has in store for you!